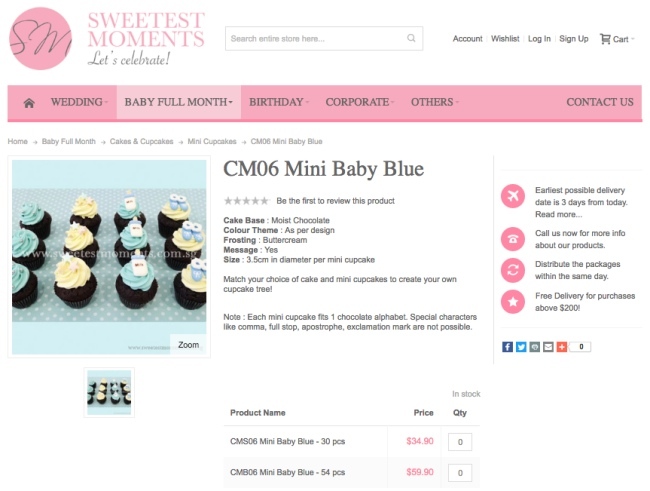 Mini Cupcakes by Sweetest Moments ~ I was researching on setting up my baby Travis Full Month Celebration Party. 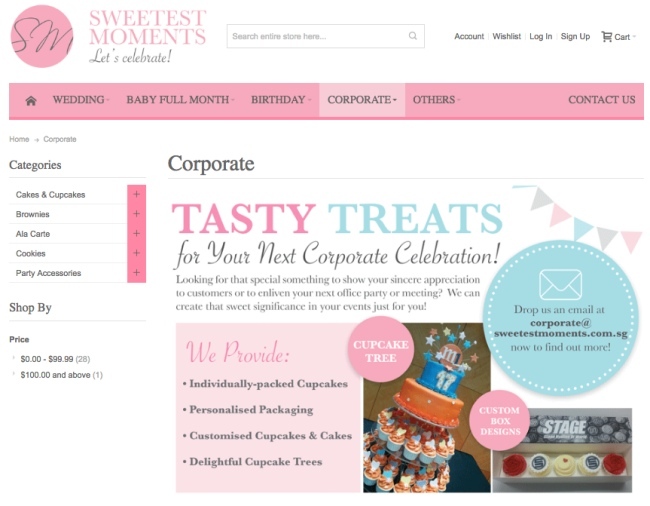 I heard from my friends about Sweetest Moments as they have ordered full month packages from them. They specialise in personalised wedding announcement (过大礼) packages and full month packages. 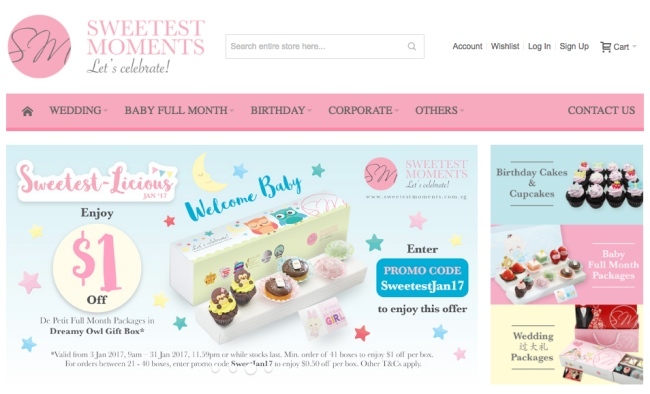 I understand that Sweetest Moments was started from 2005 with a first-time mummy who wanted a baby’s full month package that comes with a fine balance between timeless tradition and that special personal touch. After her fruitless search, she decided to do it herself. What an Amazing Mummy! 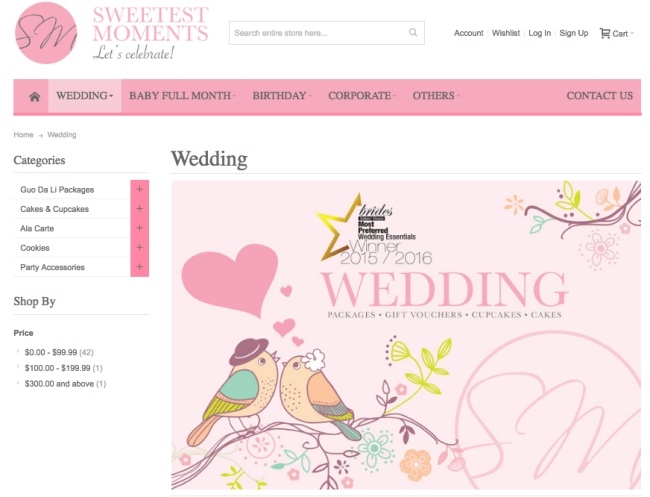 Sweetest Moments has won several Best Full Month Packages awards from renowned parenthood magazines such as Mother & Baby and Parents World as well as a Promising Brand award from the Singapore Prestige Brand Awards. They have also received genuine testimonials from many satisfied customers and even celebrity parents, such as Fann Wong and Christopher Lee, Carole Lin, Jack Neo, Kate Pang and Andie Chen, Evelyn Tan and Darren Lim, Mark Lee, Vivian Lai, Yvonne Lim, Ben Yeo, Ivy Lee, Huang Biren and more. The full month packages look so tempting. 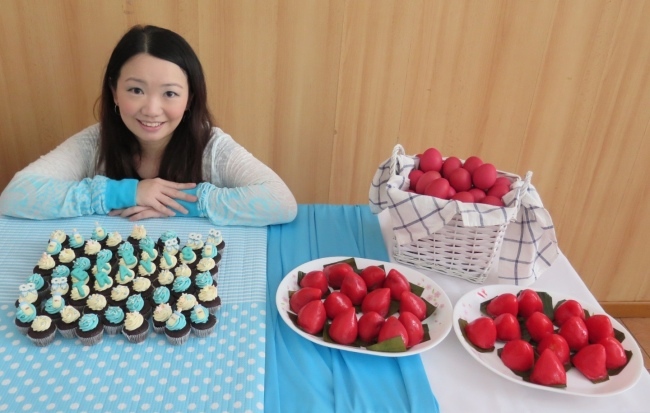 However, I did not order as I have serve my red eggs and Ang Ee at the party itself. You can find out about my Baby Travis full month celebration party here. 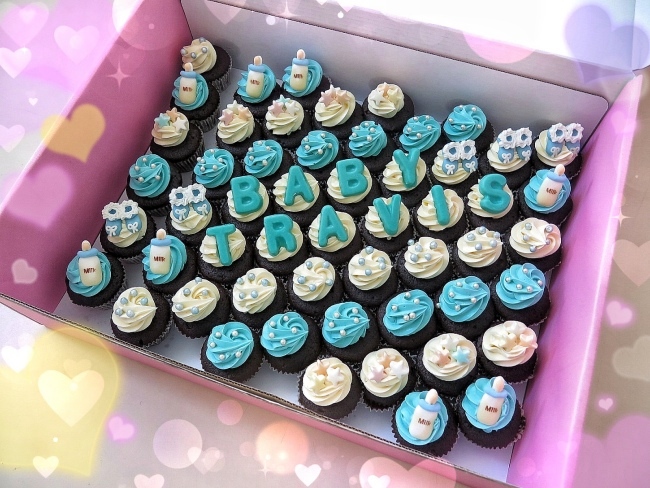 I ordered the Mini Baby Blue cupcakes and I can even put "Baby Travis" words on the cupcakes. The Cake Base is Moist Chocolate and Frosting is Buttercream. The size is 3.5cm in diameter. Suitable for kids. My little princes and princesses love it. 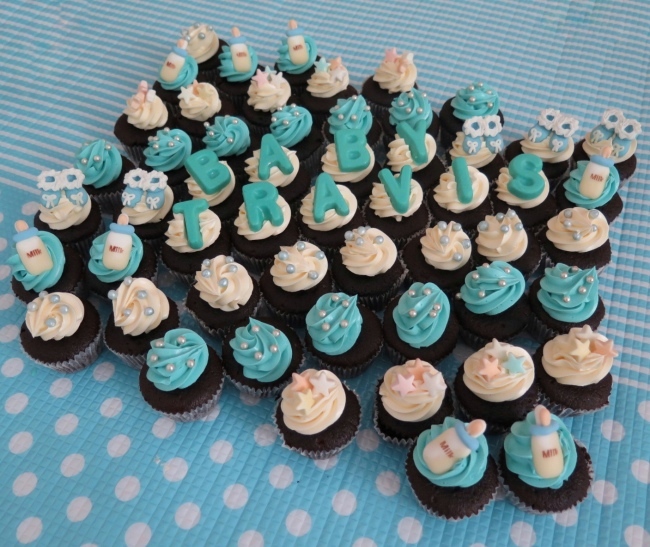 The mini cupcakes are so adorable and delicious! 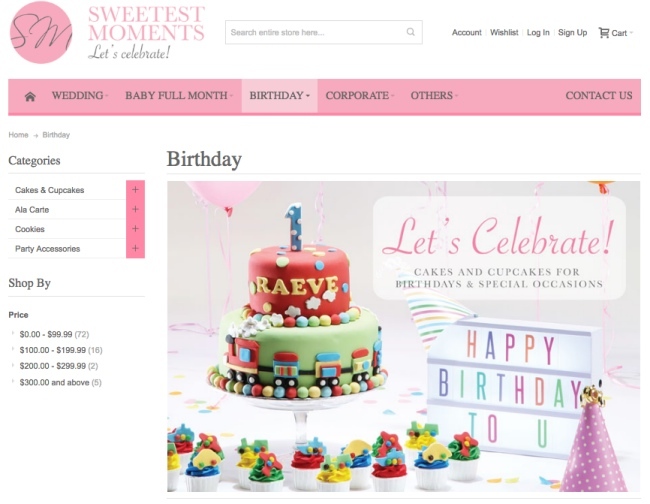 Sweetest Moments also offers wedding packages, customised cakes and cupcakes (for birthdays, corporate events and other special occasions). They are also a Halal-certified patisserie. Hence, our muslim friends are also welcome to order from them. 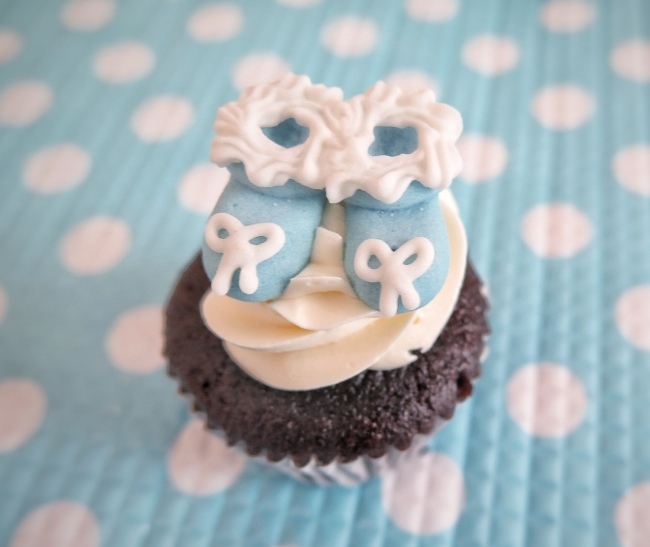 You can also find out about my Baby Travis full month celebration party here.